KeyTech Security provides security solutions to multiple industries. 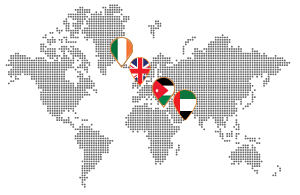 The company was founded by Jordanian security expert, Firas Sinno and has offices in the UK, Jordan, UAE and Ireland . 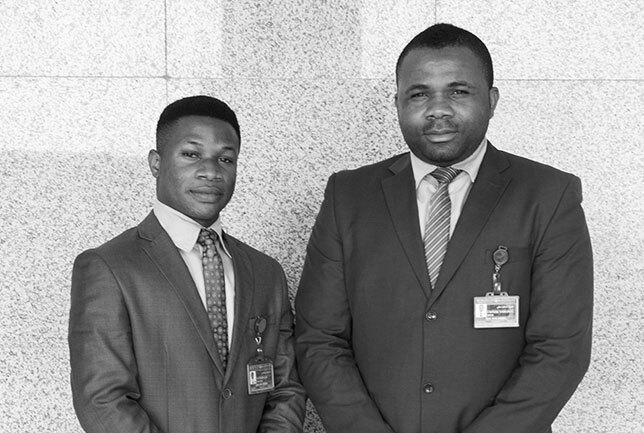 Currently, the company employs 600+ security personnel across numerous accounts. 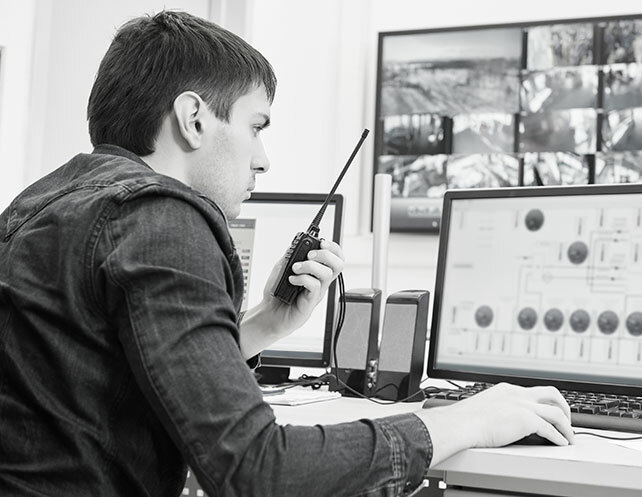 Our success is based on a combination of ..
KeyTech specialises in security services including Manned Guard Services, security hardware, Access Control, CCTV and most recently, a Security Management Solutions, SMS. The system, launched in May 2016, offers clients the world’s first and only completely paper-free security management system. KeyTech offers solutions that optimise an organisation’s security procedures. Our aim is to focus on providing continued innovation, expanding our service offerings to address some of the world’s most critical challenges around security and safety.